This course will cover the different types of buried services that exist, current legislation and best practice concerning detecting buried services and practical use of the equipment. 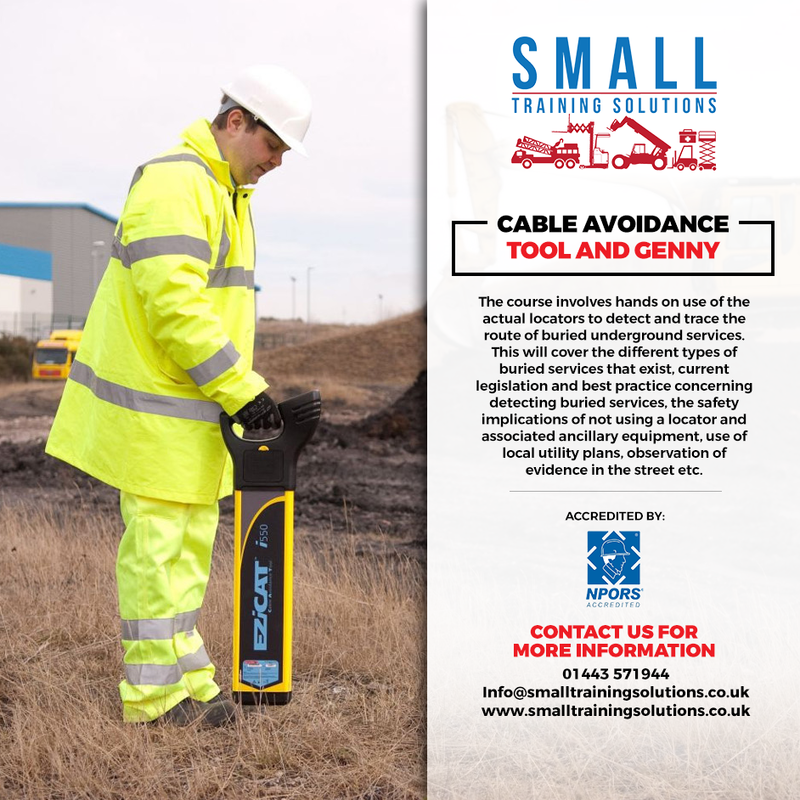 The CAT & Genny Operator Course (Essentials) is intended for those who operate, supervise or manage the use of Cable Avoidance Tools and Signal Generators in the workplace to avoid the dangers of underground services. There are no prerequisites for this course, although an understanding of underground services, utility plans and cable avoidance tools are an advantage.